Interesting. 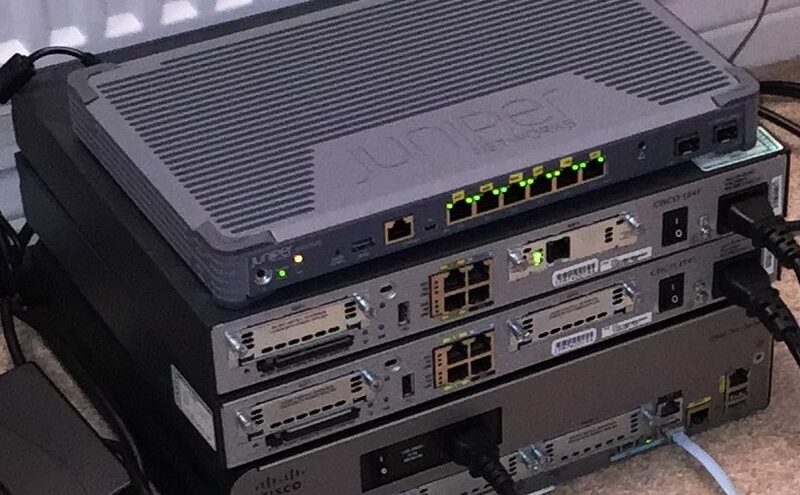 I just purchased 2 srx300’s to both help me study for my JNCIS & to be part of a personal lab. I am still fairly new to networking & I’ve never configured a router like this to route out to the internet. I’m really happy I cam accross this, it gives me a starting point for setting up NAT routing. Though if I can get your advice, would it be a good idea to have my srx devices routed out to the internet? I’m getting a strong impression that that might actually be a horrible idea in the long run. very helpful and working perfectly.